Many Medicare Advantage plan members are not aware of a free health club or gym membership that they may be eligible for in 2018. Those who decided to go with a Medicare advantage plan instead of traditional medicare may receive additional benefits, one is the Silver Sneakers option. Silver Sneakers is a free health club membership with free silver sneakers aerobics and fitness classes offered specifically to meet the needs of eligible seniors and disabled individuals. 2018 brought many challenges to health care. It is possible that you are eligible for a free fitness plan and you don’t even know it. Many individuals signed up for healthcare plans believing that they no longer qualified for the Silver Sneakers plan. A simple call to your Medicare Advantage plan provider can verify if this is available to you. Simply locate the customer service number on the back of your insurance card for the contact information. Once verified, go to the Silver Sneakers website to find the nearest participating gym or health club location. 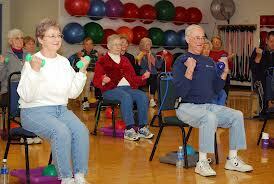 Don’t miss out on a great opportunity to stay fit and healthy with exercise. 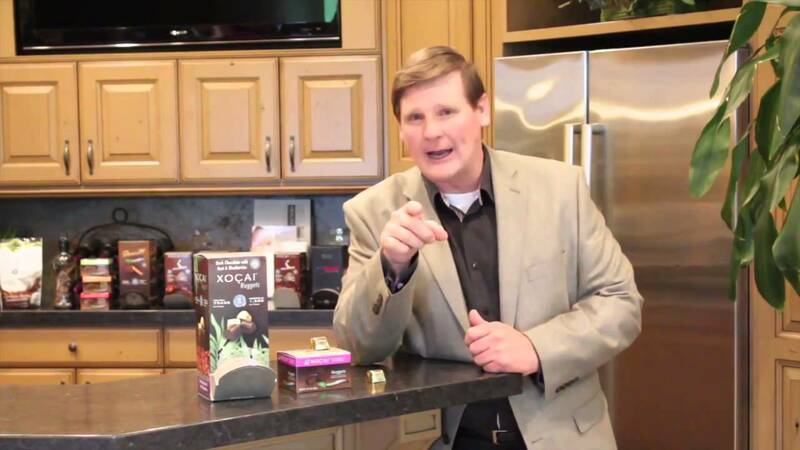 I am Lynette Henk, Well Beyond Healthy Chocolate promoter. 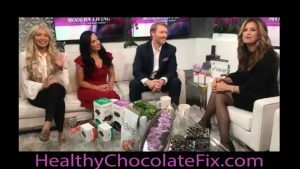 I share the health benefits of high antioxidant medicinal dark chocolate products and wellness products. Before you work out at the gym with your Silver Sneakers plan, make sure you have Xe Energy or Xe Lite or the Beyond Healthy Chocolates as seen on Kathy Ireland’s tv show. These high antioxidant products are great for before or after a workout. Don’t eat just any dark chocolate, eat the cold pressed healthy chocolate. I can be reached at 941-216-5727, at [email protected] or at MyChocolateVitamins.com.